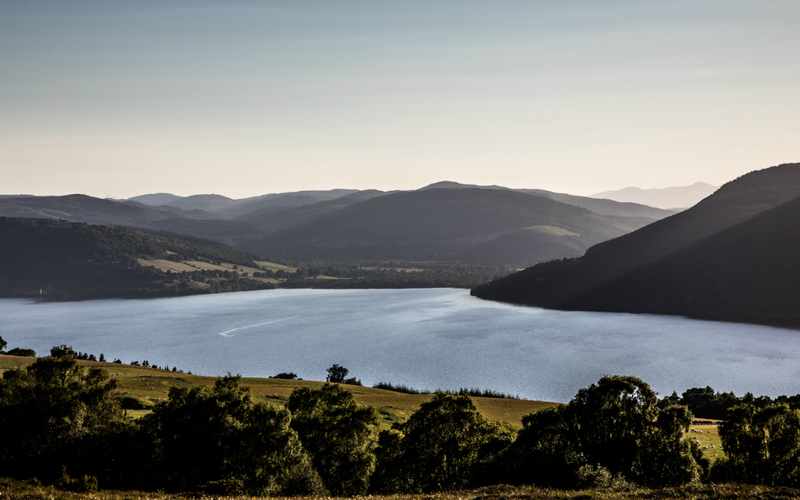 The Loch feeds the surrounding land and the natural produce of the region is just as wonderful and unique. On our land we have one of the last remaining native juniper crops in Britain. 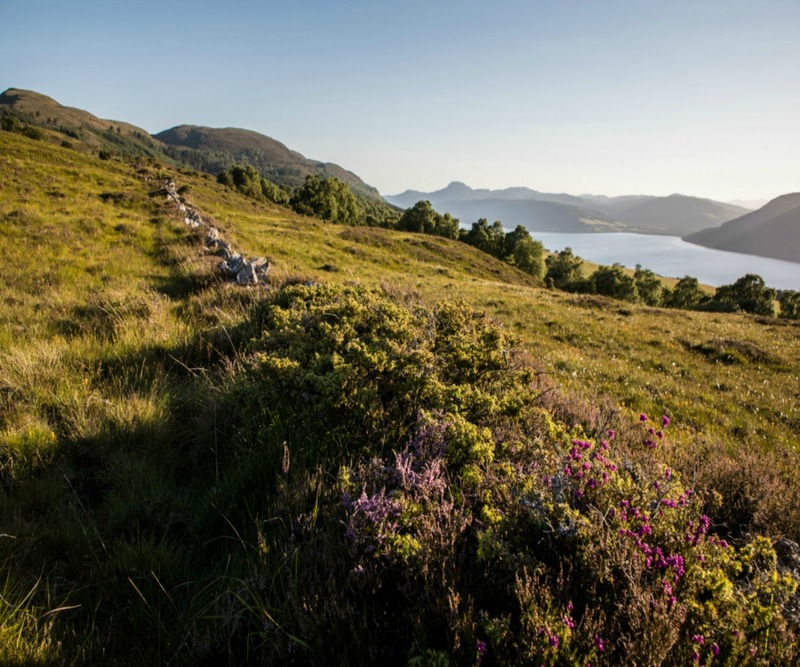 It’s always been there; so we wanted to harness that juniper to make our award-winning Loch Ness Gin. We call it our ‘black-gold’ and we hand-pick it and all of our other locally-sourced ingredients. With a deep understanding of the region and the produce comes the utmost respect for it. Our products are made with care to harness the unspoiled and natural surroundings. It’s what makes our ingredients ‘real and rare’ and our spirits taste like no other.